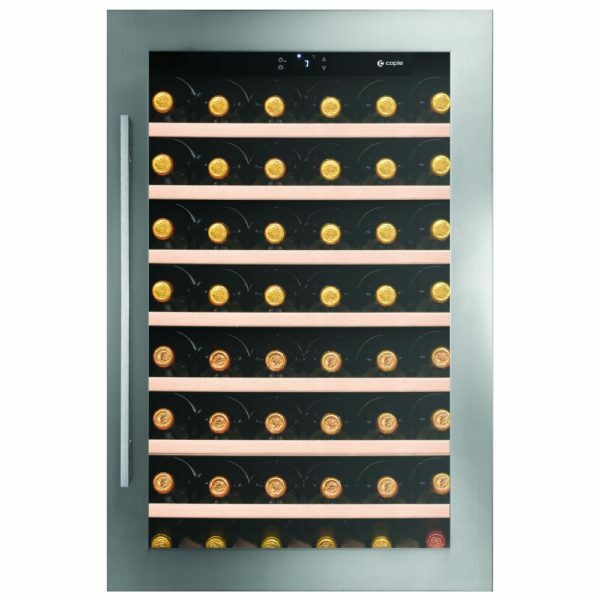 Perfect for keen entertainers, there’s a lot to like about this integrated wine cooler with single temperature zone from Caple! 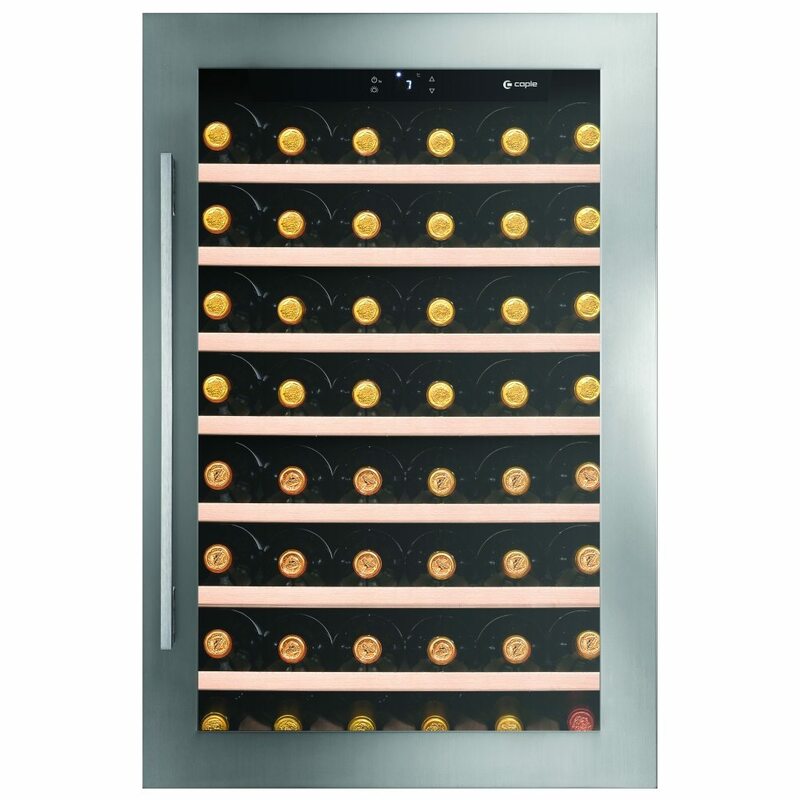 With its stainless steel exterior and stainless steel fronted beech shelves, there’s no doubt this model looks great but it also boasts a large capacity of 46 bottles, is nice and quiet and vibration free! 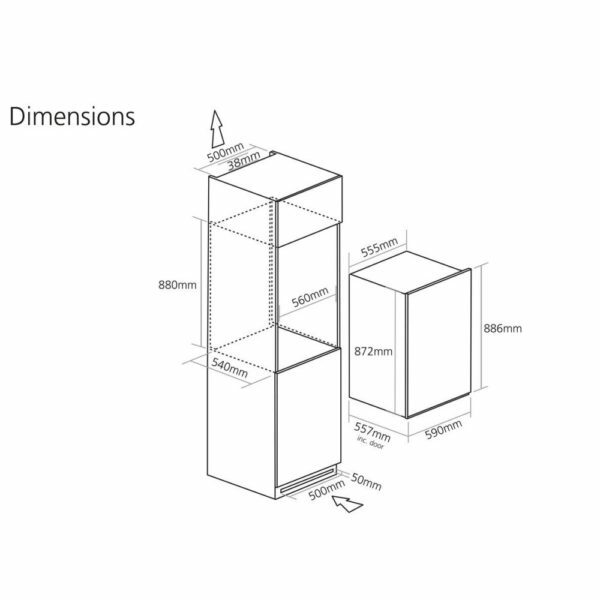 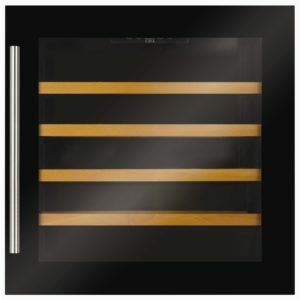 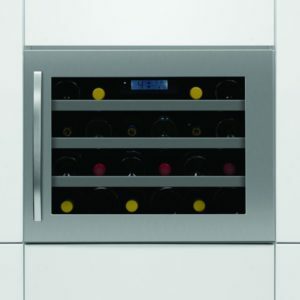 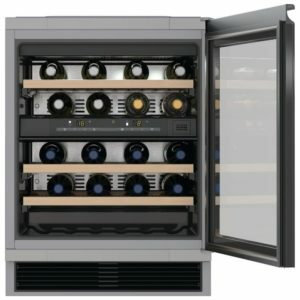 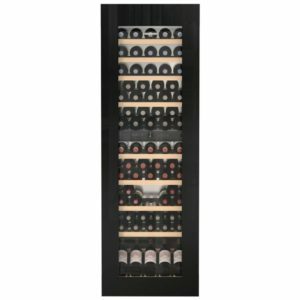 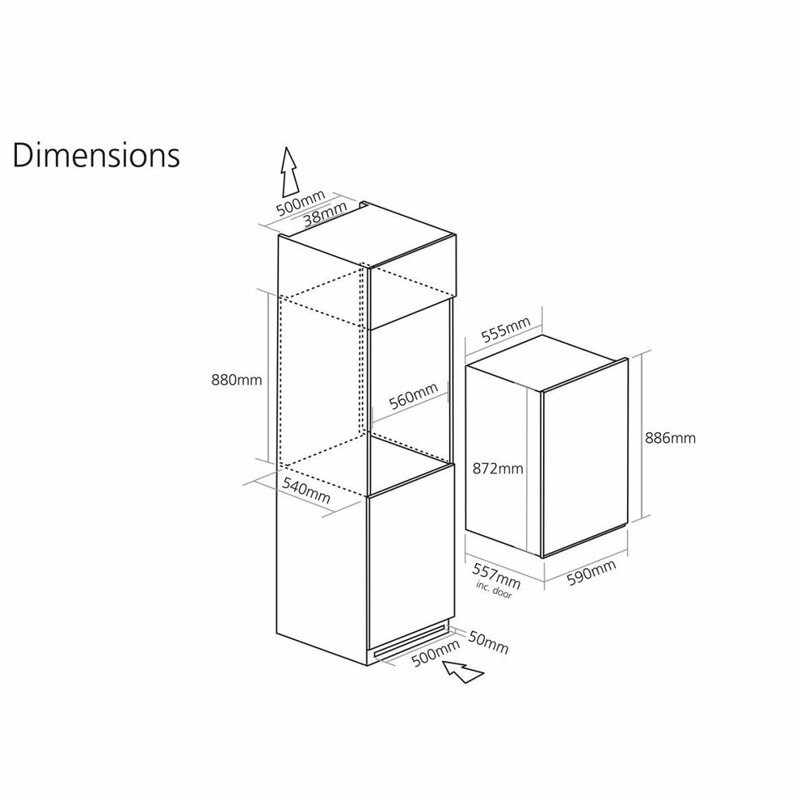 Caple wine cabinets simulate wine cellar conditions by creating a dark, still and humid environment, whilst maintaining a constant temperature. 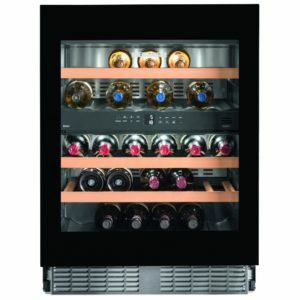 The WC6500 allows you to store red or white wine at the perfect temperature and adjust as you please with the electronic controls.